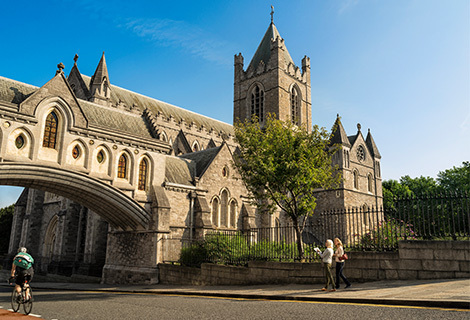 Dublin: Both the largest city and capital of Ireland Dublin has hundreds of historic buildings including Dublin Castle which was the seat of government in Ireland until 1922, and the imposing Christchurch Cathedral which was founded around 1028. 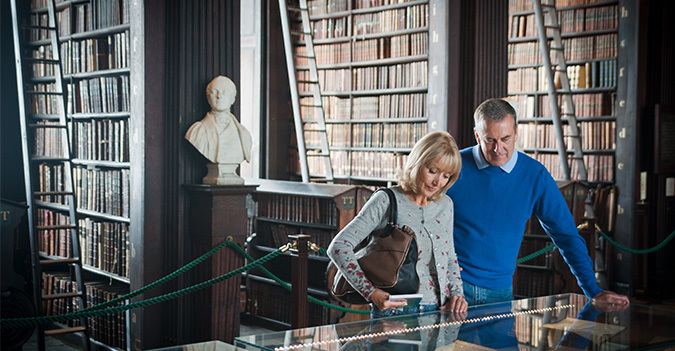 The Temple Bar area boasts a dazzling choice of restaurants, cafes, bars and shops to suit all tastes and pockets, all within easy walking distance of many interesting cultural centres and galleries. 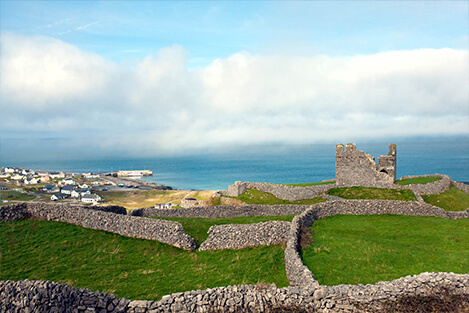 Aran Islands – Inisheer: What better way to learn about Irish knitting than on Inisheer, one of the famous Aran Islands! The entire island is almost 8km squared and has a population of approximately 300. 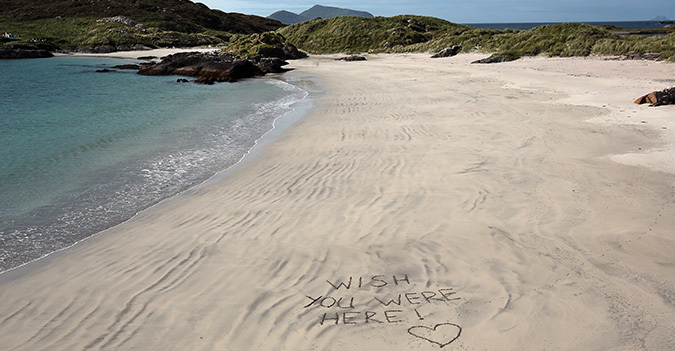 Like the other islands the spoken language is Irish although the locals can usually speak both English and Irish. 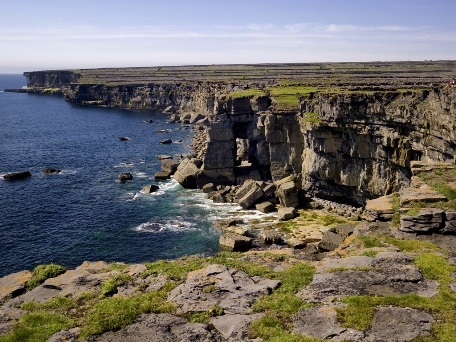 One of our tours of the island will visit all the local attractions including Áras Éanna Arts Centre which has an exhibition about the traditional clothes made and worn on the Aran islands including the famous Aran Sweater. Carol Feller Knitting Class with Carol Feller of Stolen Stitches & Contemporary Irish Knits Carol has travelled the world teaching in yarn shops and fibre festivals, including Knit Nation in London, Edinburgh Yarn Festival and Unwind. 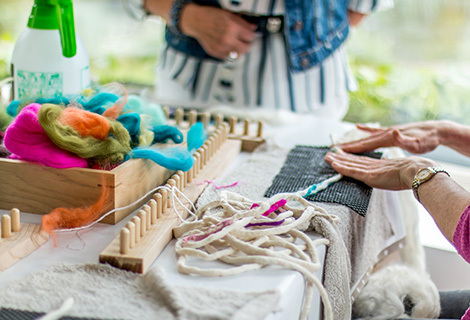 The classes she teaches cover a wide range of subjects from cables and chart reading, through garment shaping and customisation right through to short rows and colourwork. 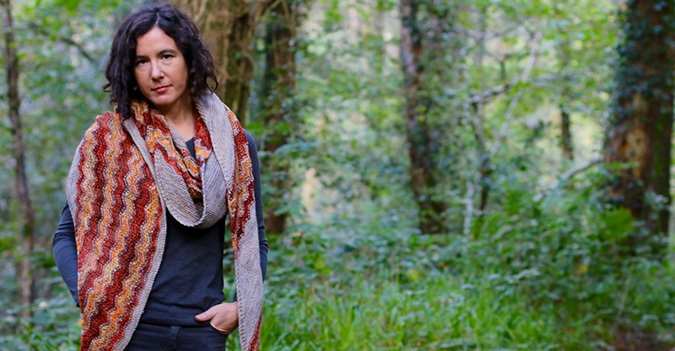 Yarn Development & Knitting workshop with Liz Spillane Liz Spillane is a Knitting Instructor and textile artist operating from her home in Kenmare. 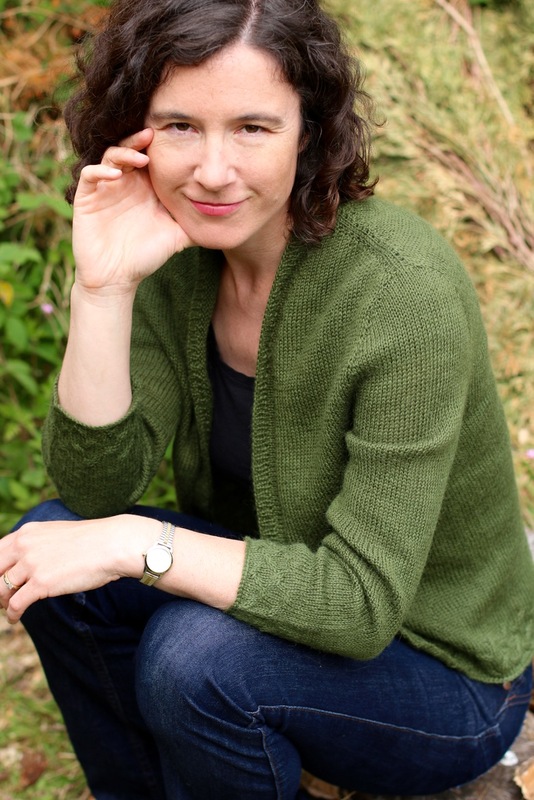 Your workshop with Liz will include creating fancy/ textured yarns, using a single smooth yarn as a base and a variety of techniques to build the texture and colour. The yarn is then knitted with standard knitting needles. Connemara is a region in western Ireland, along the Wild Atlantic Way. It has a varied and rugged coastline with many small coves, bays and quaint fishing villages like Roundstone. 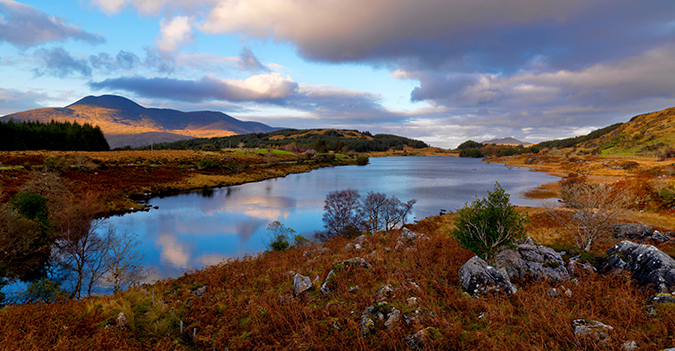 Connemara National Park is an enormous area of mountains, bogland and lakes. 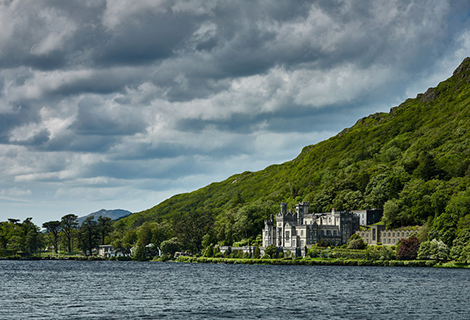 Our tours of Connemara often visit Kylemore Abbey, a beautiful Benedictine monastery founded in the 1920’s. 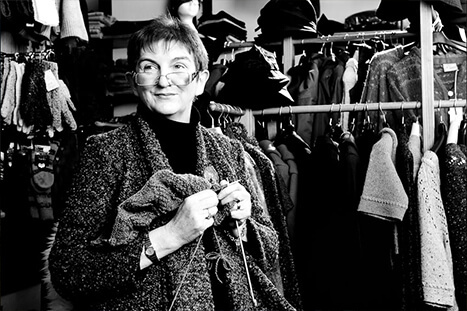 Knitting Workshop with Anne O'Maille: Proprietor of O’Mailles, one of Ireland’s oldest knitwear stores. 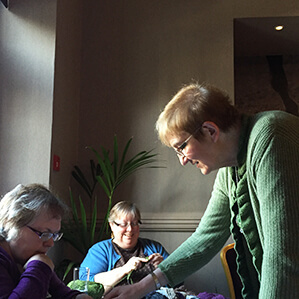 Anne has been teaching knitting classes for many years. She is the proprietor of O’Mailles, one of Ireland’s oldest knitwear stores which famously kitted out the cast of The Quiet Man. 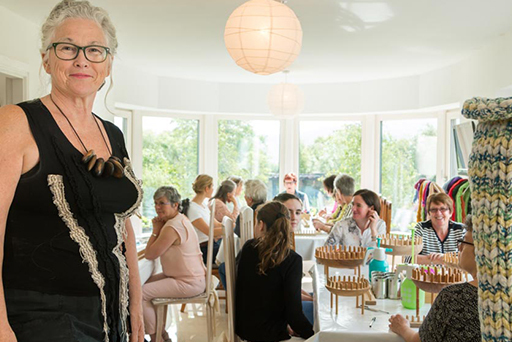 In her workshops, using her own patterns she encourage pupils to take on the challenges of complex knitting, Irish style. 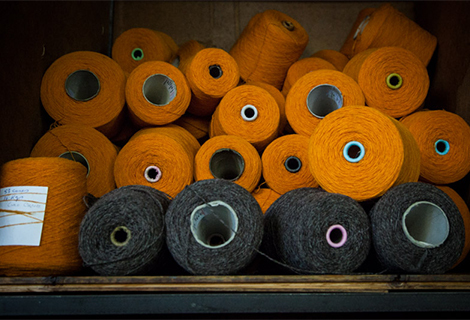 Kerry Woollen Mills: Visit Kerry Woollen Mills where fabrics and yarns have been created for over 300 years. Remaining faithful to the traditions of its founders, todays mill takes advantage of up-to-date weaving technology, marrying tradition with contemporary styling for today’s discerning customers in Ireland and overseas. A tour of the mill is visual, educational and fun. It follows the path from opening of the wool fleece, teasing, dyeing, carding, spinning, weaving and finishing. 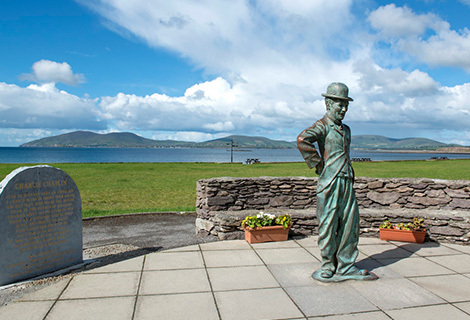 Ring of Kerry: One of Ireland’s most popular and most scenic driving routes. The Ring of Kerry is a charming circular drive around the stunning Iveragh Peninsula in County Kerry in the Southwest of Ireland. It is more than 170km long, and takes in serene lakes, rugged seascapes and picturesque rural villages. 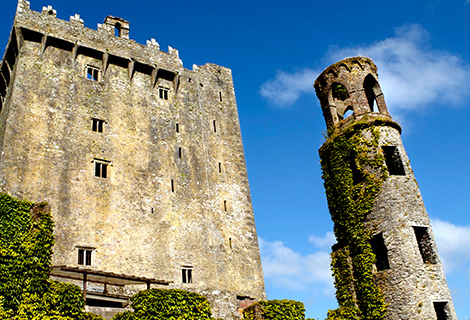 Blarney Castle & Blarney Woollen Mills Store: Blarney Castle is a medieval stronghold in Blarney, near Cork. 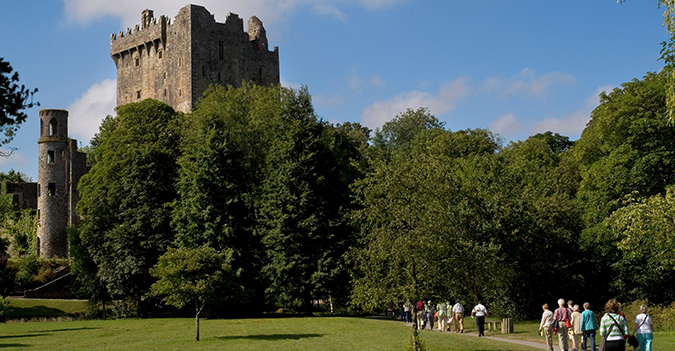 Most famous for its stone of eloquence which when kissed is legend to bestow the ‘Gift of the Gab’! 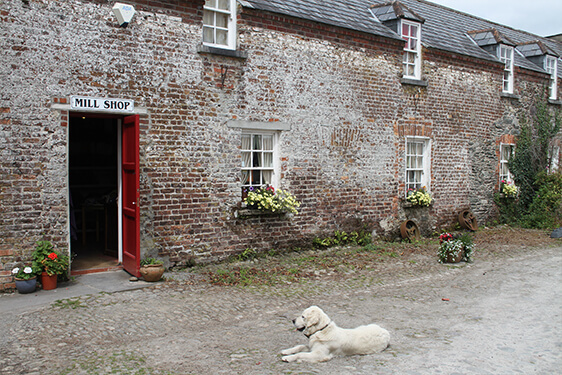 On our tours we try to allow time to visit the nearby Blarney Woollen Mills Store which stocks Irish Gifts, Wool & Aran sweaters, Irish Crystal and Celtic Jewellery.